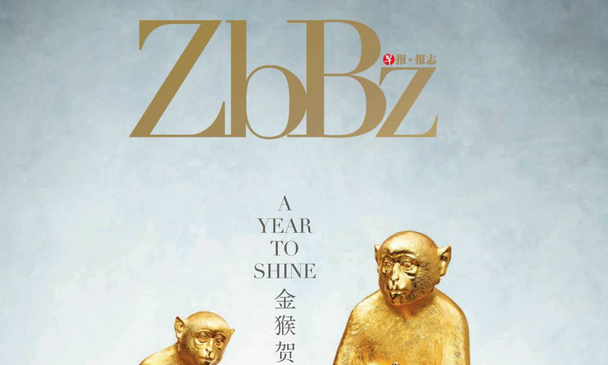 SPH’s Chinese high-end lifestyle magazine ZBBZ, also know as Zaobao Bao Zhi, is undergoing a revamp. The new look will be unveiled this April. The magazine was first launched in 2008 to target the “bilingual and bicultural elite, high net-worth individuals”. It looks to put forth the “finer things in life”, said Woo Mun Ngan, supervising editor of ZBBZ in a statement to Marketing. Advertisers of the magazine come from high-end fashion houses, luxury cars, hotels, watches, luxury homes, private bank sectors. With the revamp, advertisers can expect a new look and content. The masthead will be changed to ZBBZ using upper case instead of ZbBz. ZBBZ has also established partnership with top-end hotels for distribution. The magazine is currently not audited. Currently there are four pillars of content: In the know, In Focus, In Conversation, In Sight. In the know consists of the month’s talk of the town that includes the “should know and must know”-both in town and out of town. In Focus is the Cover Story and feature of the month. In Conversation consists of profiles stories and In Sight covers areas such as travel and gourmet living. “The revamp was spurred by the need to better meet the needs of the readers and help them better appreciate the things and people in life,” said Woo. Users with disabilities can compose and edit documents and browse the web through simple eye movement. .. Hang Lung hosted the Home to Luxury Celebration Party last week, marking an historic milestone in the illustrious history of one o.. This includes markets such as Singapore, Malaysia, Brunei, Indonesia, Thailand, Vietnam, Cambodia, Laos, Myanmar and the Philippin..